Innokin iTaste iSub Subohm Tank Kit with Airflow Control- 4ml, made of stainless steel and PC material, with careful and refined craft. The special double levels design makes coil change cleaner and easier. Innokin iTaste iSub Subohm Tank Kit with Airflow Control- 4ml, it's made of stainless steel and PC material, with careful and refined craft. It has big vapor and pure taste! The special double levels design makes coil change cleaner and easier. 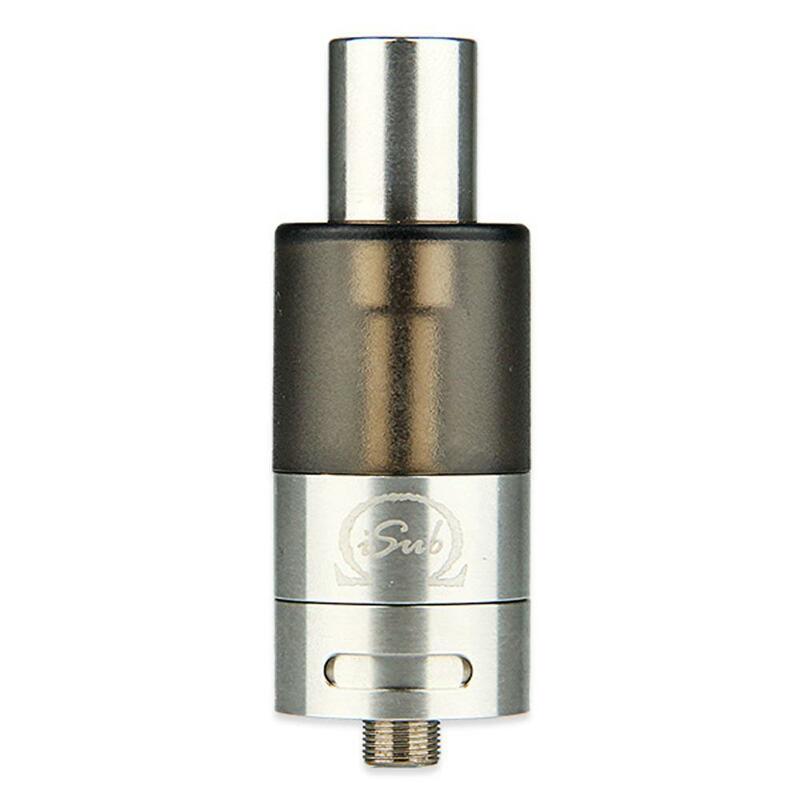 It also comes with airflow valve, more joy to vape. Large capacity also allows long time vaping. How to fill e-juice: turn upside down the atomizer and screw off the atomizer base; fill in less than 4ml e-juice into the tube, pay attention not to drip it into the central airflow tube; screw the core off the bottom base and drop 4 - 5 drops of e-liquid into the core and screw up the base; screw coil back to base, screw atomizer base and coil back to the tube. I purchased this one for my oldest daughter for Christmas. She has been using hers for couple of years and dropped it and broke. So she has been using her spare. This will give her another spare to have on hand. She likes it so much she doesn’t want to change to a different product. 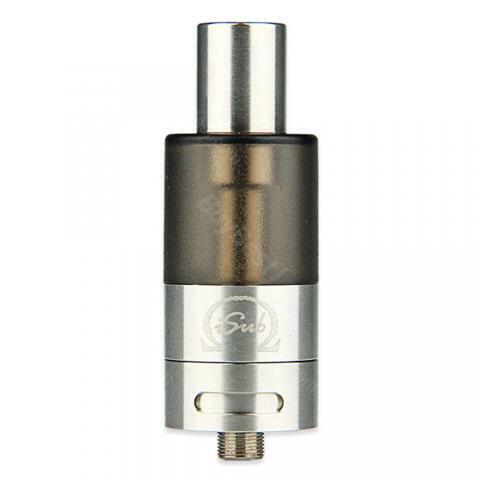 Innokin iTaste iSub Subohm Tank is a 4ml capacity tank for e-juice. Carefully crafted and made from stainless steel. Resistance of 0.5ohm. it is high grade tank.